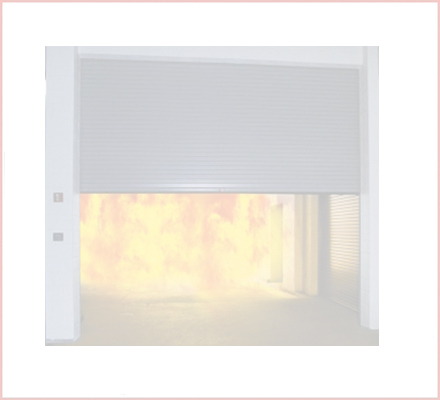 The Fireblind™ FBS1 is an electrically operated automatic fire curtain designed for it´s fire resistant qualities. 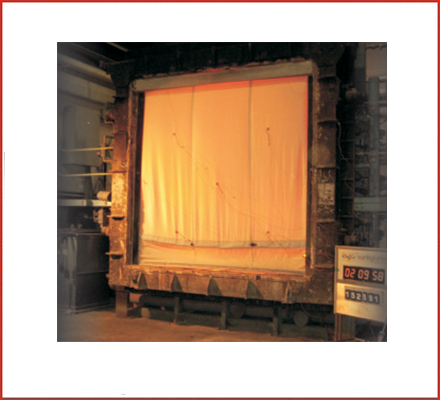 The curtains are used as part of a smoke, heat, exhaust and ventilation system (shevs) designed to save lives. The mechanical structure of the unit is such that the guides and weighted bottom rail allow smooth and accurate downward movement designed to seal and retain fire & smoke. 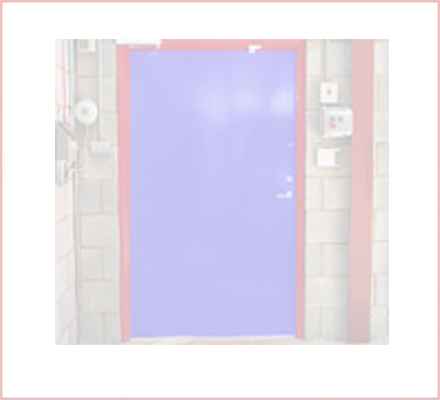 The Fireblind™ FBS1 fire curtains are designed to retain fire temperatures up to and not to exceed 1200c and is in accordance with BS7346 Part 22 1987 as tested by Bodycote Warringtonfire under report reference WF No 153822. The Fireblind™ FBS 120+ fabric is a woven glass fibre fabric, reinforced with stainless steel wire and coated on both sides with a specially formulated micronised aluminium polymer, which provides an effective heat reflective surface as well as other properties required for material used in the manufacture of smoke and fire curtains. A (T) section bottom rail is attached to the curtain to assist downwards movement which will also stop at ceiling level for aesthetic value. The curtain fabric coils onto a tubular 70mm barrel mounted on endplate bearings. 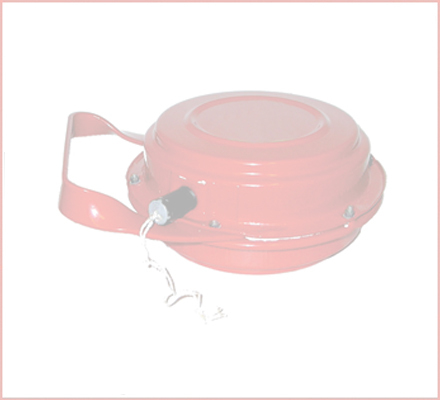 The barrel and curtain are housed in a 1.2mm thick galvanised head box. Coil casing dimensions will be: 180 x 180mm. 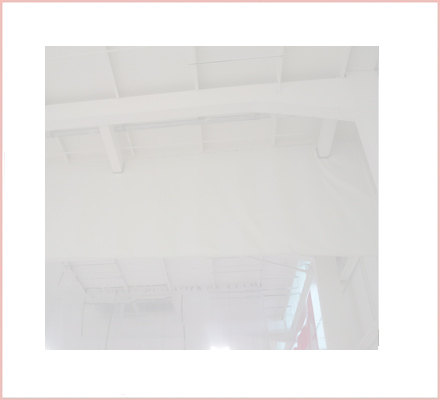 Fire curtains require guides to provide a seal between the fabric and building structure. The nature of a fire causes pressures to act on the curtain fabric that could dislodge the fabric from the guides. Fireblind™ FBS1 fire curtains incorporate a unique retaining system to prevent this occurrence. Guide dimensions will be 80 x 34mm. 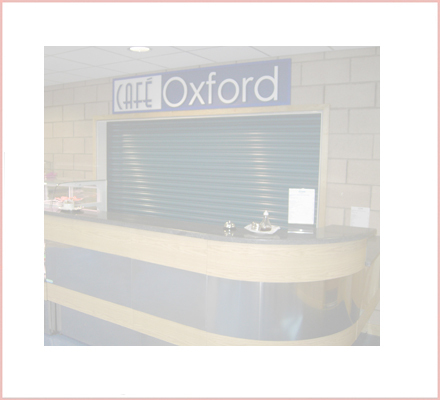 The coil casing, bottom rail and guides are galvanised as standard. 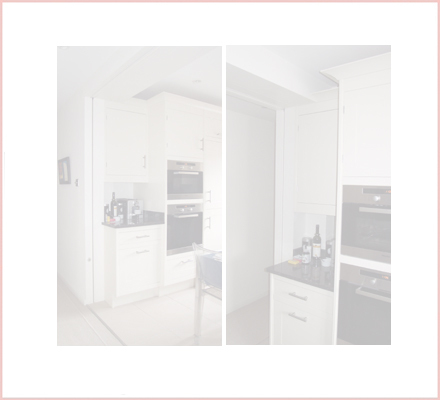 Alternatively, they can be polyester powder coated for visual effect. 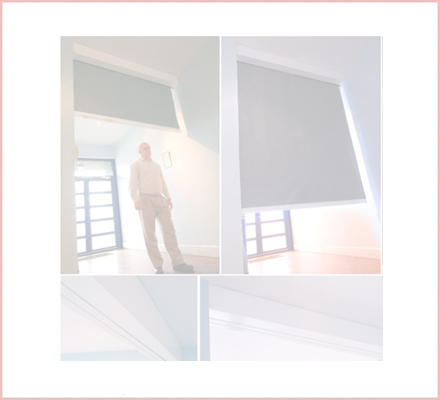 Fireblind™ Systems specialist in fire curtains, smoke curtains, fire blinds, fire, smoke, curtain, blind, etc.